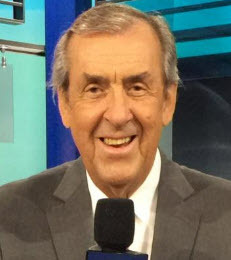 A reminder of the DO-NOT-MISS Evening with David Hobbs Thursday, April 11, in the lead-up to the Acura Grand Prix of Long Beach. The 11th annual RRDC Legends Banquet is once again presented by Firestone. Check here for details and a little peep at our man ‘Obbs. RRDC members in good standing who would like a weekend pass to race, contact Judy Stropus ASAP. Special thanks to member Jim Michaelian and the good folks at the Acura Grand Prix for their generosity in providing these passes to our members. 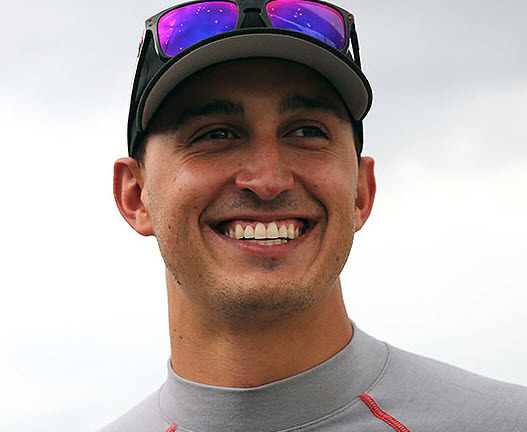 Graham Rahal has been named the Honorary Grand Marshal for the USAC.25 Series (quarter midget) event at Circuit of the Americas this weekend, March 21-24. It’s fitting for Rahal to be mentoring these young racers as he was the youngest winner in IndyCar history in 2008 at age 19 in St. Petersburg. In addition to six IndyCar Series victories, Rahal won the 2011 Rolex 24 At Daytona and was the youngest national champion in SCCA. Rahal began his racing career in 2000 at age 11 driving karts, progressing through the ranks of Formula BMW, Star Mazda and Indy Lights with great success. 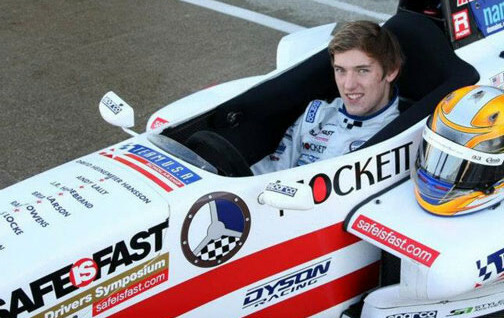 At Las Vegas in 2007 at age 18, he became the second youngest driver to start an IndyCar race. Rahal is a perfect addition to the list of USAC.25 Honorary Grand Marshals. Within the past year, iconic and legendary drivers like Jeff Gordon (Daytona), Mario Andretti (Phoenix), Josef Newgarden (Texas), Arie Luyendyk (Indianapolis), James Hinchcliffe (Pocono) and Chase Elliott (Daytona 2019) have all spent time with the young drivers. With at least 45 USAC.25 clubs located all across the country, thousands of kids ages five and up, along with their families, participate in USAC-sanctioned quarter midget series events. Some notable graduates of quarter midget racing include Gordon, Joey Logano, Ed Carpenter, Sarah Fisher, Ryan Newman and Alex Bowman. 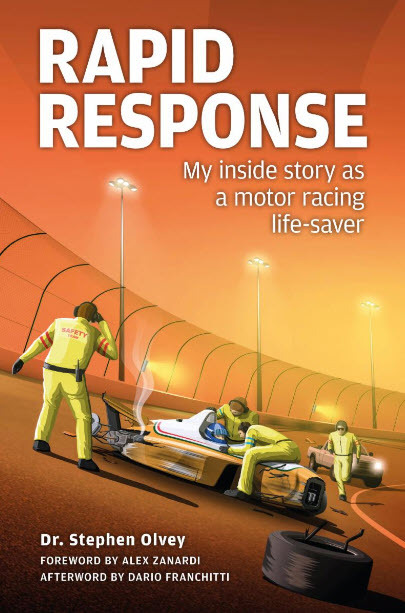 Originally published to great acclaim in 2006, Dr. Stephen Olvey’s memoir, “RAPID RESPONSE, My inside story as a motor racing life-saver” makes a long-awaited return to print – complete with new text and an afterword by Dario Franchitti – in advance of the Summer 2019 release of a documentary feature film of the same title. This book is the compelling story of the author’s often tragic, sometimes funny, and frequently frustrating journey through the volatile world of professional motorsports. Along the way he introduces the reader to many of the characters – geniuses, good guys, bad guys – that he has encountered during his quest to save lives and make motorsports safer. This book should be a captivating read for all motorsports fans. 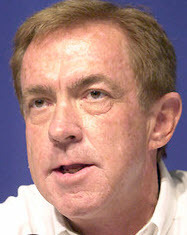 Among the racing legends with whom Dr. Olvey has worked – and who have their places in this book – are Mario Andretti, Emerson Fittipaldi, A.J. Foyt, Graham Hill, Nigel Mansell, Rick Mears, Johnny Rutherford and Al Unser Jr.
Dr. Olvey attended his first race, the 1955 Indianapolis 500, at the impressionable age of 11, and saw his favorite driver, Bill Vukovich, killed in a fiery crash while leading. He began working at Indianapolis Motor Speedway while attending medical school, making his first professional appearance there in 1966, when his first on-track rescue involved Graham Hill in his ‘rookie’ year. 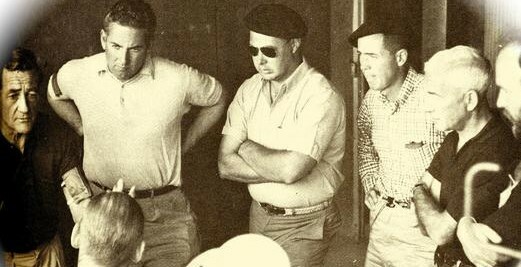 Dr. Olvey organized the first traveling medical team in motorsports and was eventually joined by longtime colleague and friend Dr. Terry Trammell. 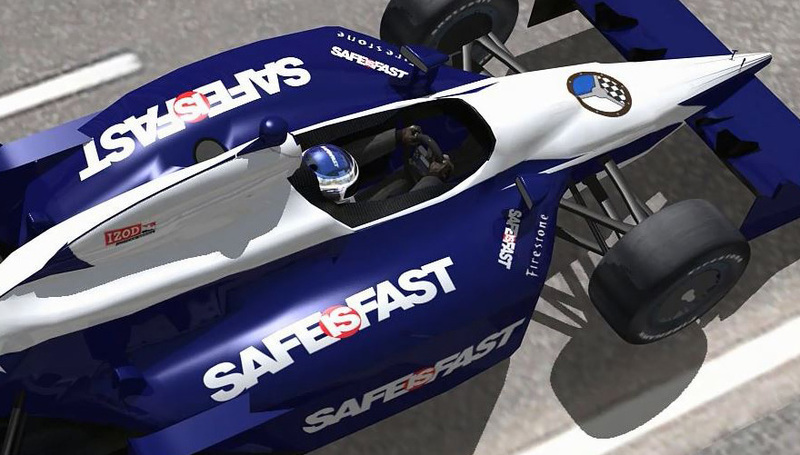 Continuing to work together over several decades, Dr. Olvey and Dr. Trammell have used their study of the cause and effect of racing crashes and injuries to make significant advances in safety, with many lives saved and serious injuries avoided. The writer of the foreword is Alex Zanardi, whose life Dr. Olvey helped to save after a violent accident in Germany in 2001, and who subsequently returned not only to motorsports but also to handcycling, becoming a three-time Paralympic gold medallist. Afterwords are by Franchitti and Prof. Sid Watkins. 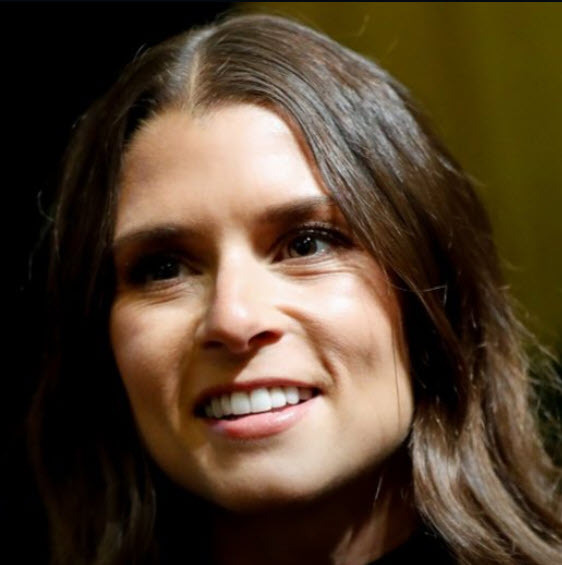 Danica Patrick will make her IndyCar broadcast debut May 26 as a studio analyst for NBC Sports in its inaugural coverage of the 103rd running of the Indianapolis 500. Patrick will join studio host Mike Tirico for pre-race, in-race and post-race analysis. She will also participate in the network’s coverage of Pole Day, May 19.